HAVE YOU WATCHED the senate hearing on extra-judicial killing in the war against drugs? 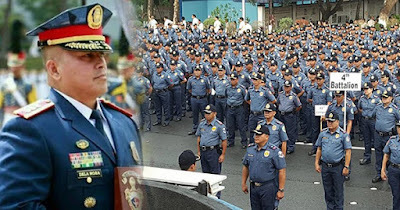 No doubt that the one who profited the most from it is none of the grandstanding politicians who are doing the investigation but it’s the PNP Chief Ronald de la Rosa aka Bato. He has such a winning personality on TV with his fantastic sense of humor and an aura of sincerity, no pretensions. Totoong tao ang dating niya. He is no doubt very courageous but compassionate. 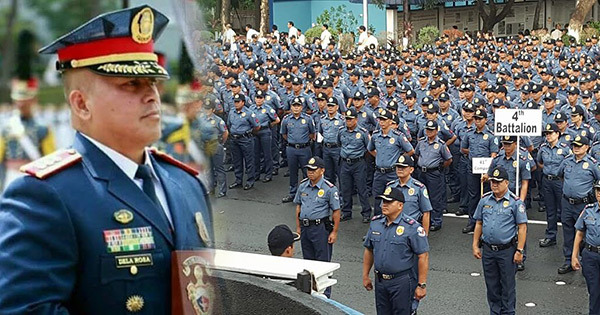 The sooner a TV company ask him to do a series on his true to life heroic exploits, the better for their ratings because Bato is every inch a winner. He’s very popular as the people just love him because of his no-nonsense attitude and disposition. Actually, he’s at war not only with drug pushers and drug lords but even against his own members in the PNP and also politicians who are drug protectors. He was so disappointed when he learned that there are so many cops involved in the drug protection racket. So he’s facing a war in both fronts and we can only pray for his safety so that he’d succeed in routing the drug problem.